Glaser Weil LLP was recently selected to contribute to the 2018 Chambers Global Practice Guide. 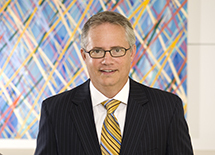 Litigation Partners Jill Basinger, Andy Baum, Patricia Glaser and Garland Kelley co-authored the “Trends and Developments: USA” chapter in this year’s eDiscovery & Disclosure Guide. 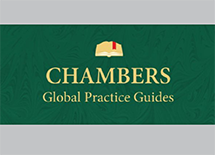 The Chambers Global Practice Guides provide expert legal commentary on key issues for businesses and covers the important developments in the most significant jurisdictions. Click here to view Glaser Weil’s “Trends and Developments” chapter. The full 2018 eDiscovery & Disclosure Guide can be read by clicking here. Reproduced with permission from Chambers Global Practice Guides.